The City of London and City of London Tourism are excited to unveil plans for a new public space right in the heart of downtown. 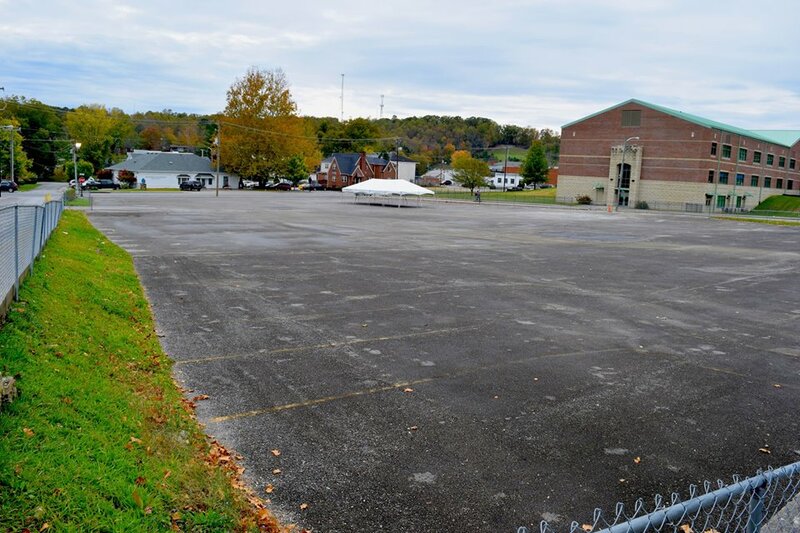 The project, appropriately called Town Center, is now a vacant lot on Main Street between East Ninth and East Maple Streets next to London Elementary School. The city recently purchased 1.42 acres from Catholic Health Initiatives, who acquired the property in the early 2000’s to use for parking for Marymount Hospital just up the hill on Ninth Street. The lot became available when a new St. Joseph London hospital was constructed at Exit 38 on I-75, and Marymount Hospital was demolished. While the name of the space may change once final plans are completed, the project name pays homage to the former motel that stood on the property before CHI purchased it. City and tourism officials, along with other stakeholders, will have the opportunity to define the scope of the project at a design workshop, with a detailed master plan to follow within six months. •Creating a space that is inclusive for many activities including but not limited to concerts, festivals, ice skating, art shows, etc. 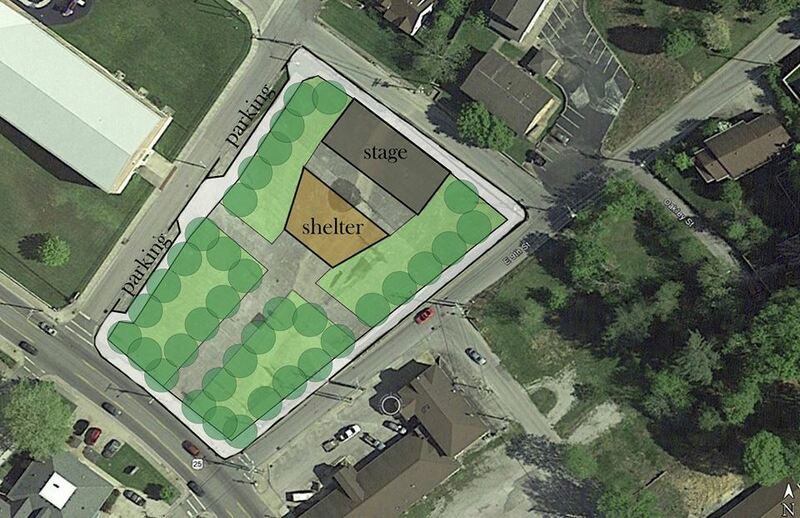 •Planning for a stage/performance area, bathroom facility, green space and lush tree canopy. •Designing the space to be adaptable and allow for heavy foot traffic. Additional ideas and concepts will be gathered during the design phase of the project. Town Center Park is the result of a concerted effort by city and tourism officials to expand park and wellness facilities and to draw tourists to London using the city’s three percent restaurant tax. The new Whitley Branch Veterans Park will be dedicated following the veterans parade in London at 1 p.m. Saturday. The park on Dixie Street includes the Rotary playground, walking track, picnic area and bark park for dogs. In addition, new shelter houses and restrooms facilities will be completed over the next year. 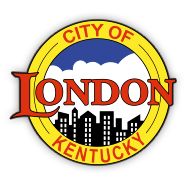 Significant enhancements have been made to all city public spaces since the inception of the restaurant tax and tourism commission, including completion of the London-Laurel County Wellness Park and Treetop Adventure at Levi Jackson State Park, plus improvements to Mill Street Park.